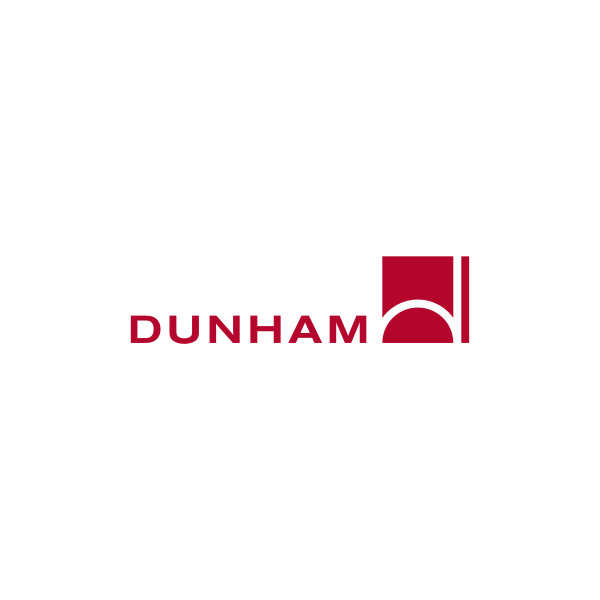 Dunham delivered electrical and mechanical engineering services for this new 300,000+ SF hospital which provides both inpatient and outpatient services. The 130-bed facility features six LDRs, 18 post-partum rooms, a 10-bed PACU, a 14-room emergency care, a behavioral health center, medical lab, imaging center, pharmacy, and a 110-seat cafeteria and servery. A prominent feature of the project included a large central plant serving designed to support the hospital and accommodate future expansions. This highly sustainable project was designed to Green Guide for Health Care standards, and is registered with the U.S. Green Building Council.